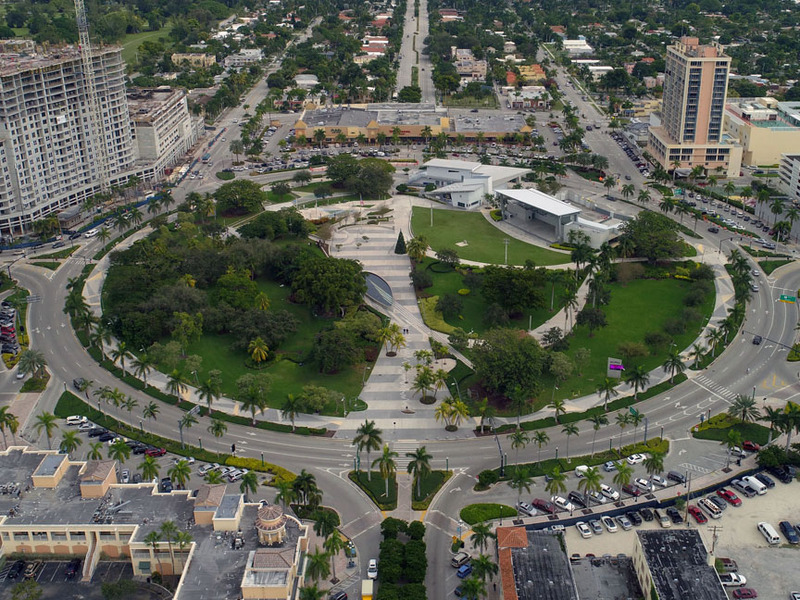 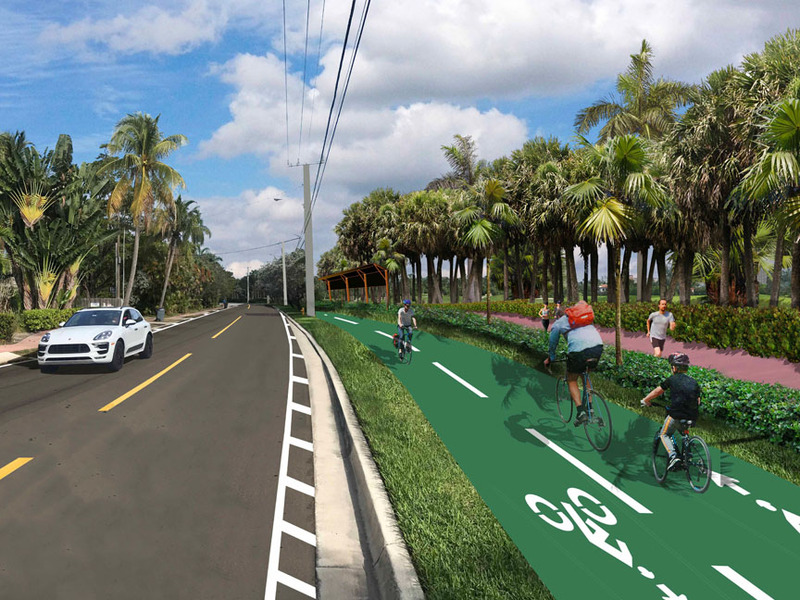 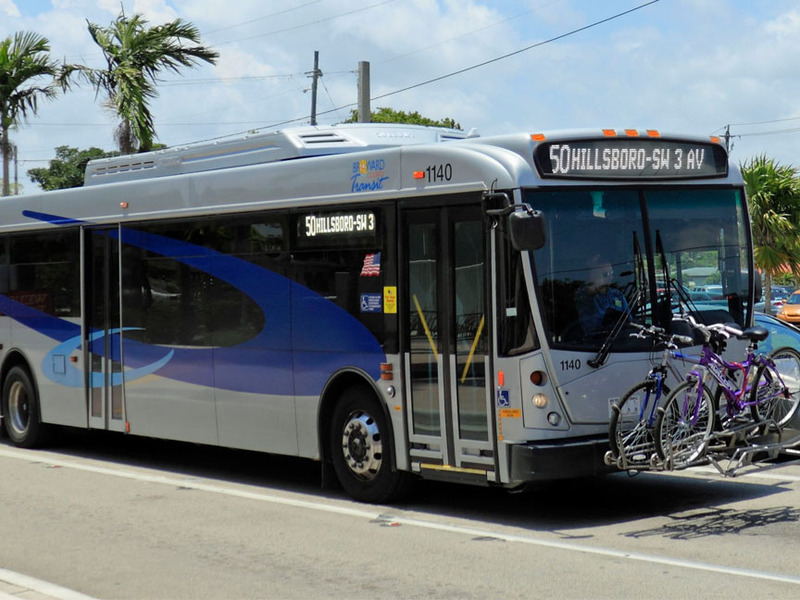 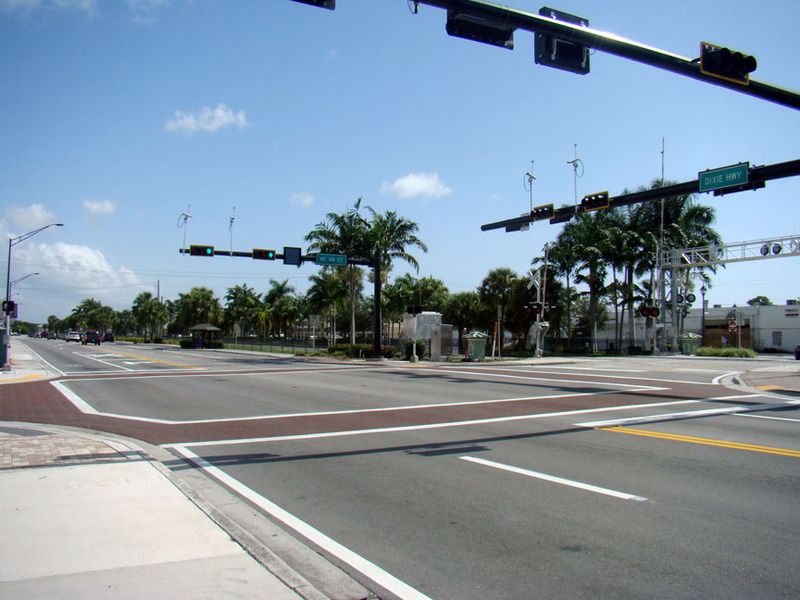 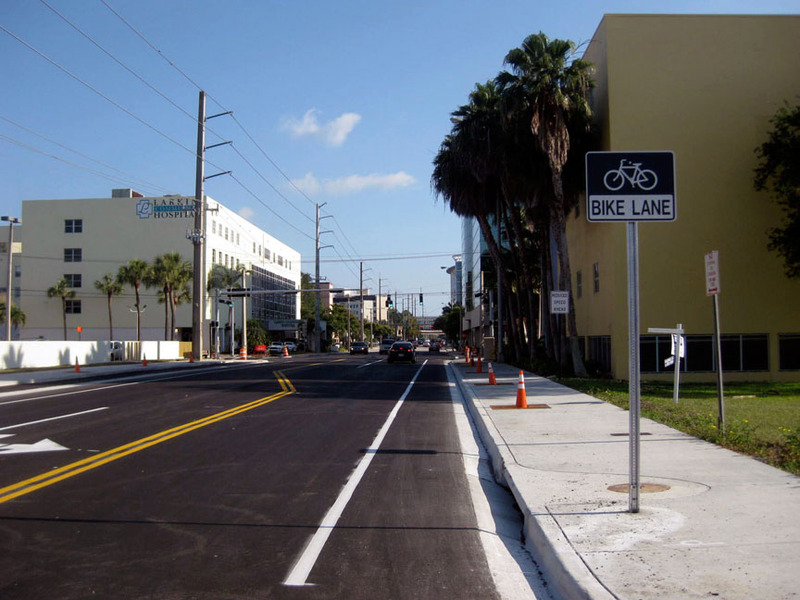 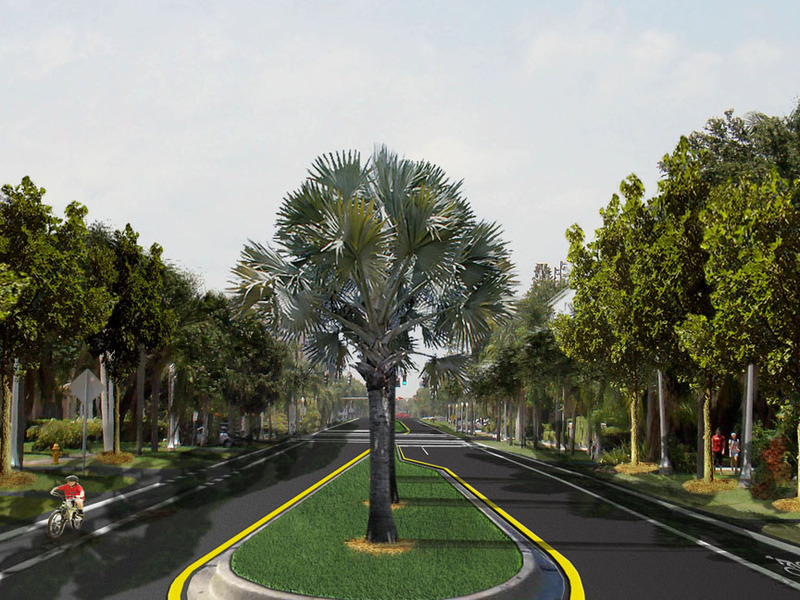 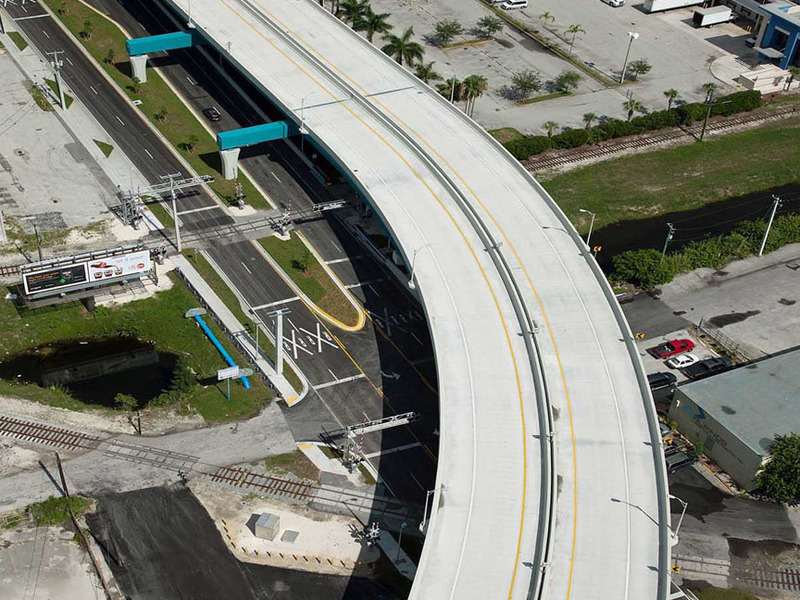 MARLIN provided transportation planning and traffic engineering services to the City of Doral. 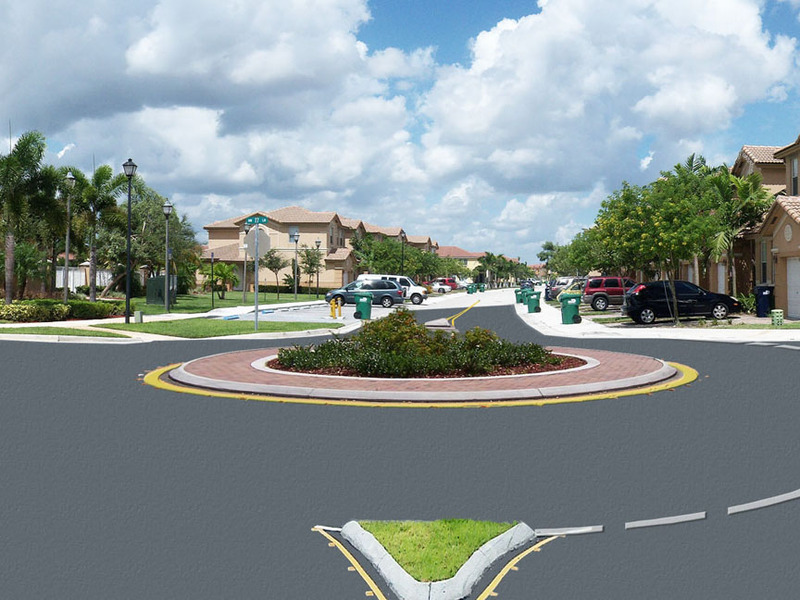 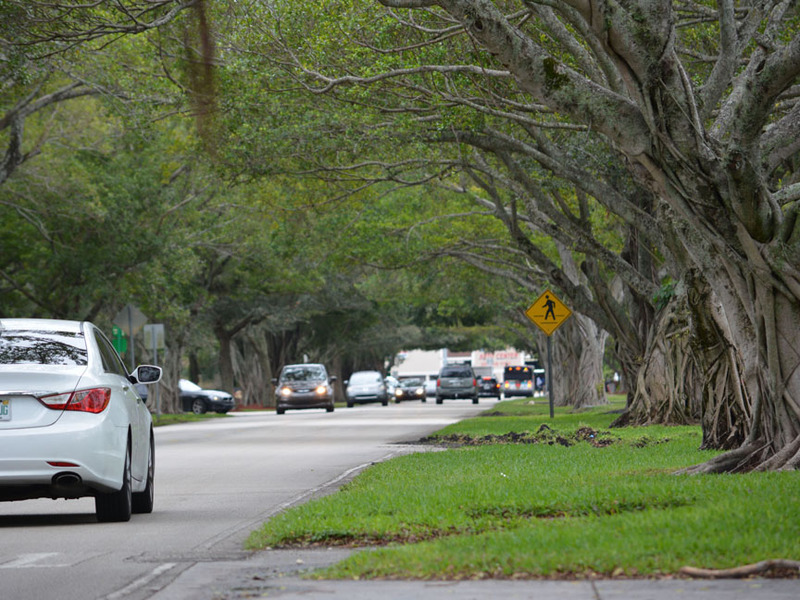 In particular, MARLIN prepared a Citywide Traffic Calming Master Plan. 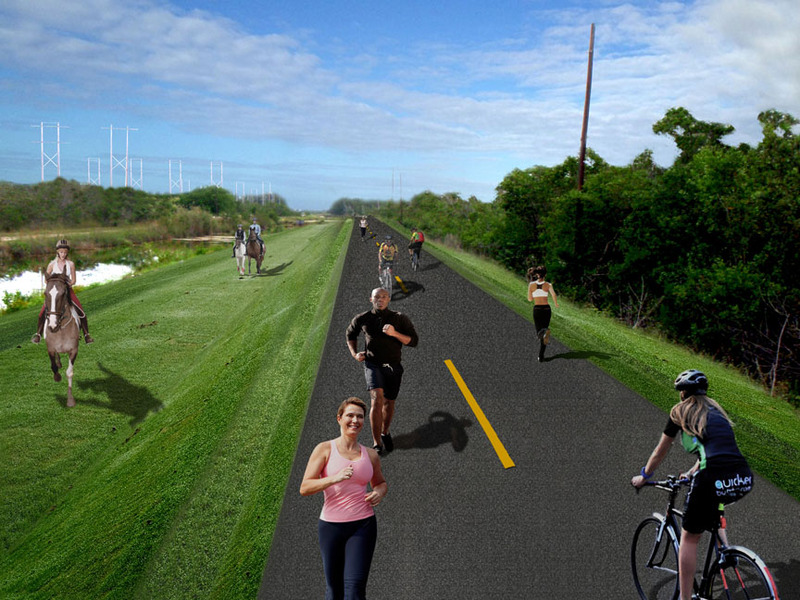 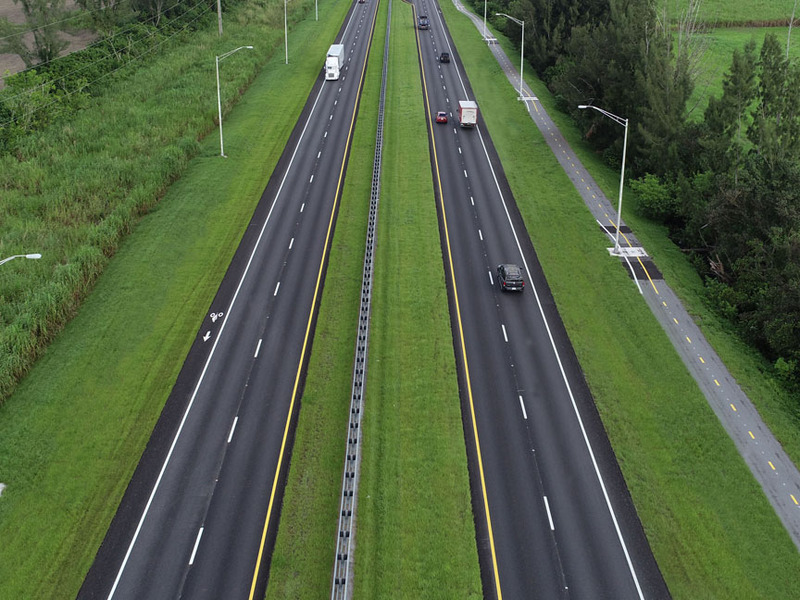 Prior to the study, a review of the Land Development Code and Roadway Functional Classification was performed and an Access Management Plan was developed for the study area. 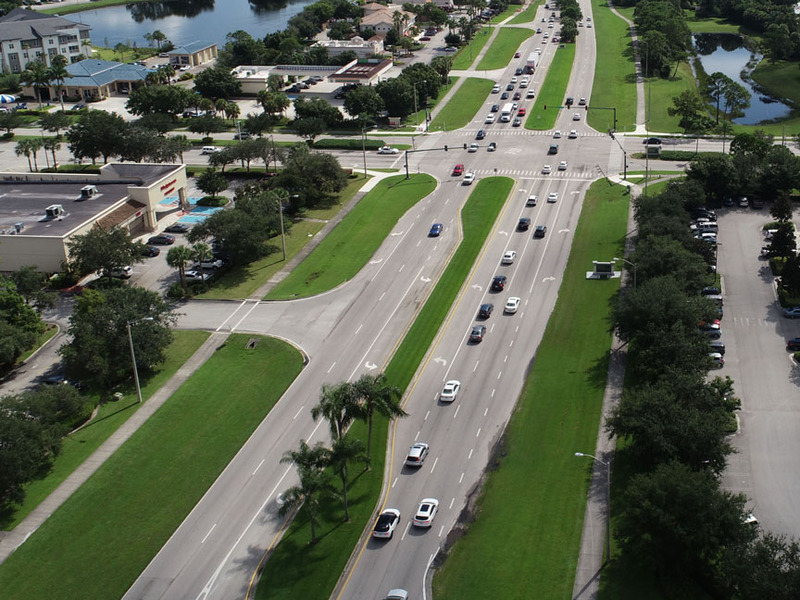 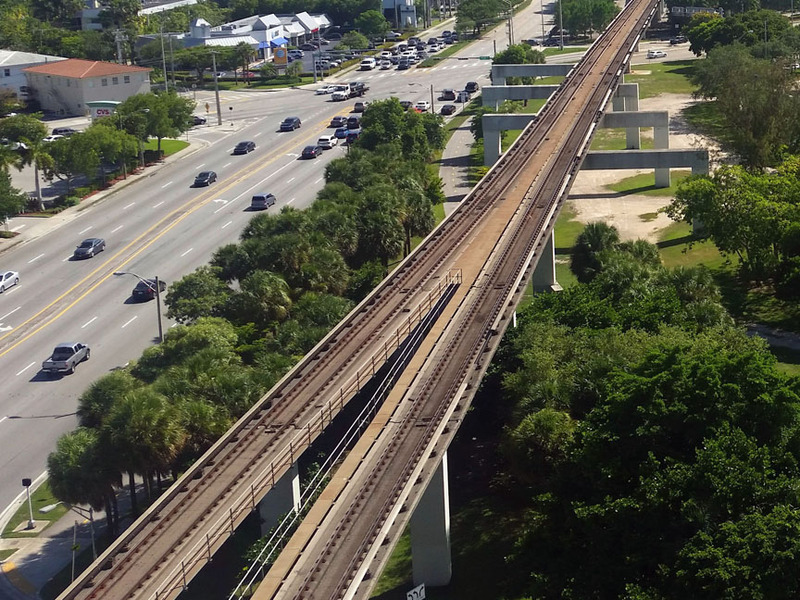 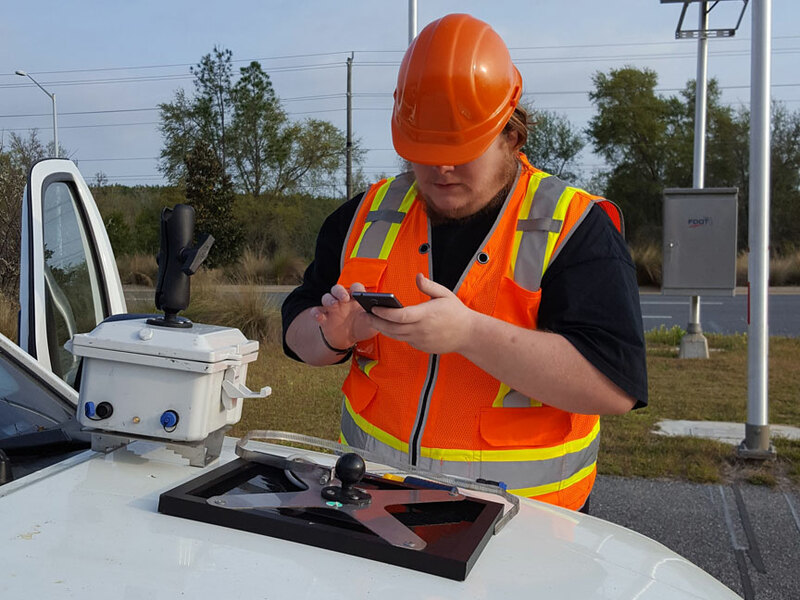 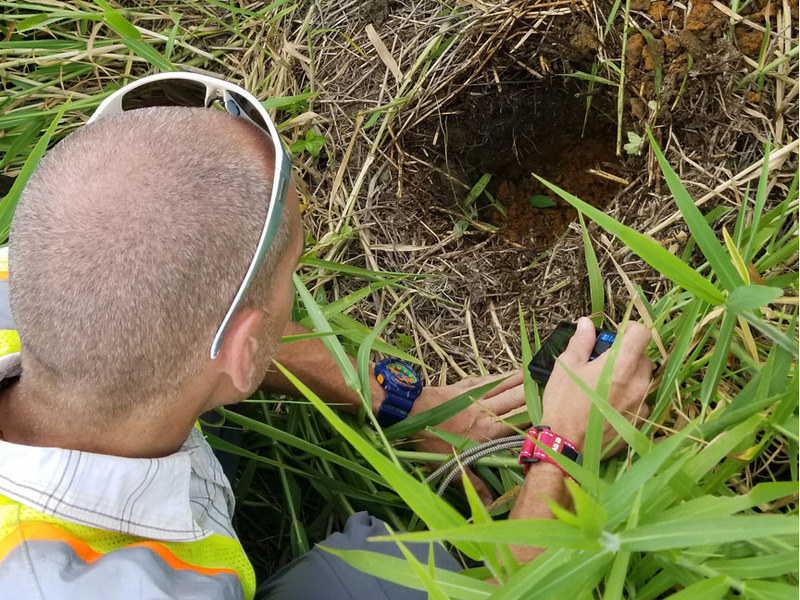 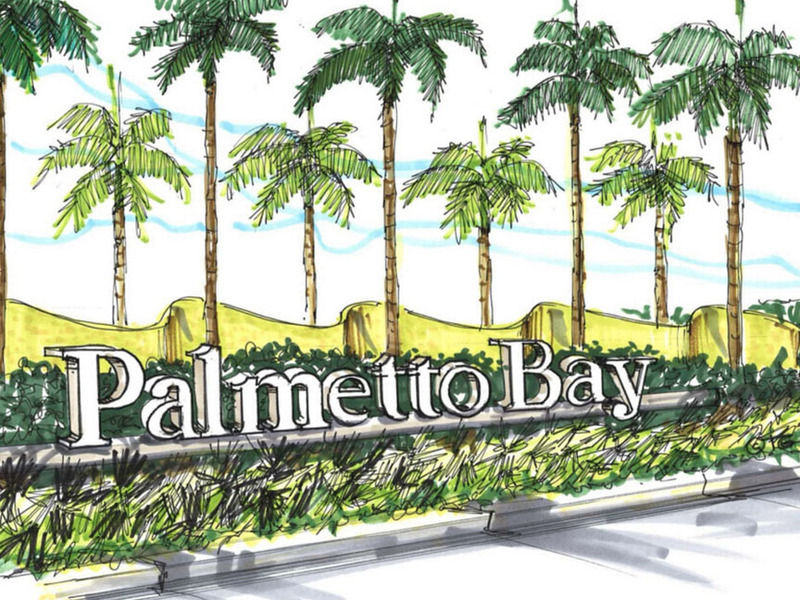 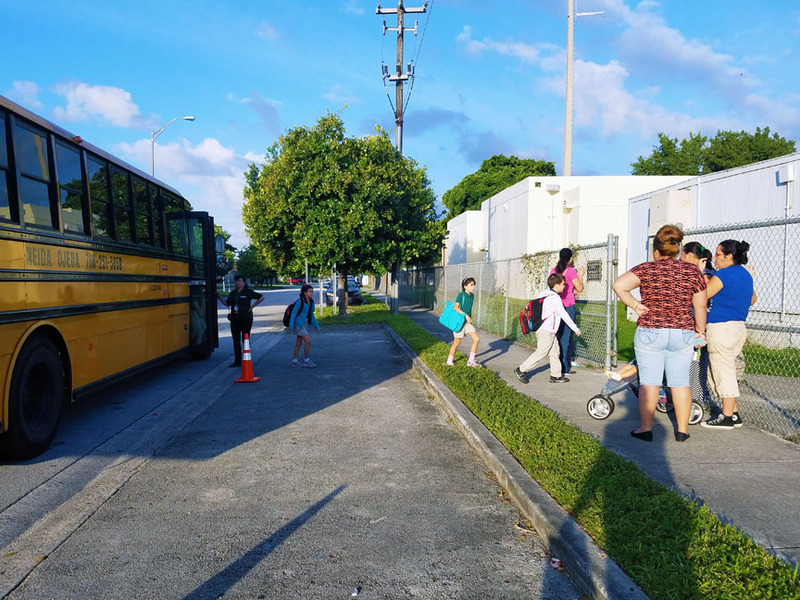 Field observations and analysis of the data collected were completed at potential locations where concerns such as traffic volumes, speeding, and traffic intrusion were identified. 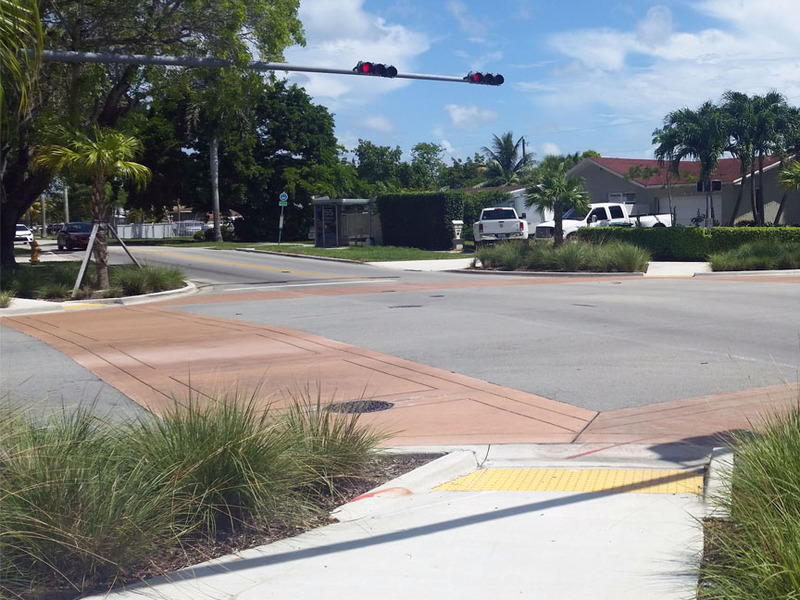 These locations were reviewed and determined to be warranted for the implementation of traffic calming measures.